Also, why do people ask me all the time how I am? How do I know if my emails are polite enough? Did I make enough small talk? Which hand signs were cool and which were offensive again? Intercultural communication poses many traps and can easily lead to misunderstandings. 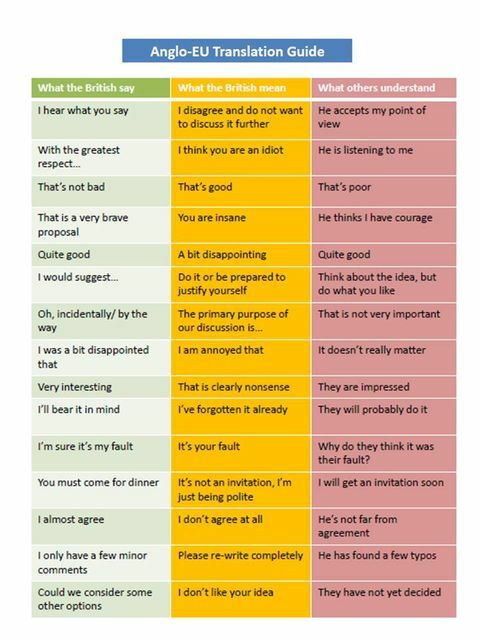 In times of Brexit, I felt it was ever so important to bring out a classic of intercultural communication to help you (and me) really understand the Brits. Enjoy! Yes, we need International Women's Day!